I have taken a fair few photos this week and I had every intention of catching up on the blogging front but with that strange yellow thing in the sky it's just too nice - so blogging can go hang - maybe next week?! 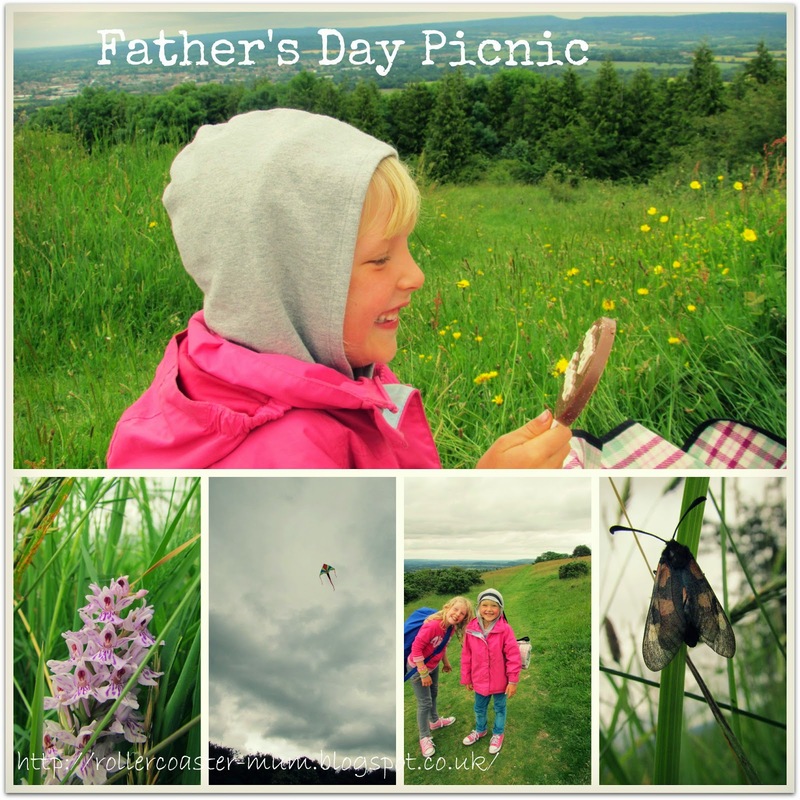 Father's Day was a bit chillier than predicted as was our picnic. 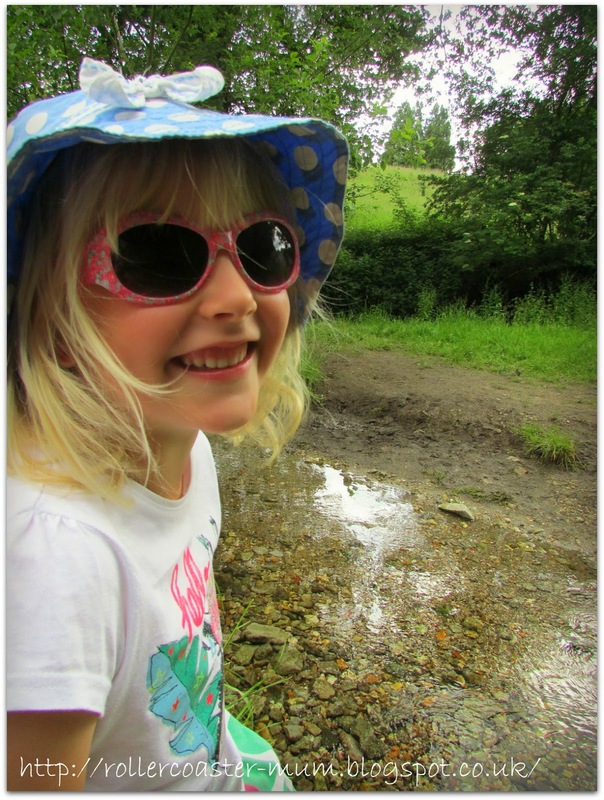 We still had fun though - Little Miss was in awe of her giant chocolate lolly, we saw moths and orchids, flew a kite (although it was very windy) and pretended to be sherpas! 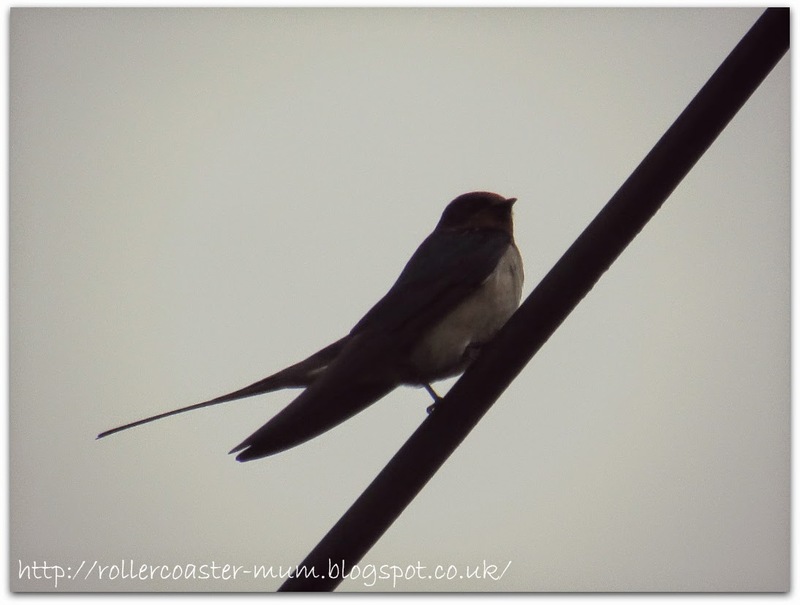 Not the best pic but I had been trying to capture the Swallows that I see on the school run for a while now. 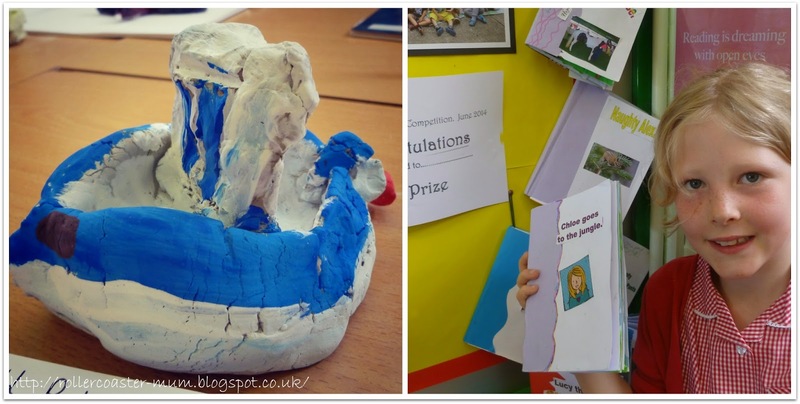 Bigger Miss's class had an exhibition of their work that they had done as a result of their school trip to Portsmouth and I rather liked her boat sculpture. They were also showing their pop up books they had made and she was chuffed to bits to win first prize as voted by the nursery school kids and teachers that they had been reading to last half term. 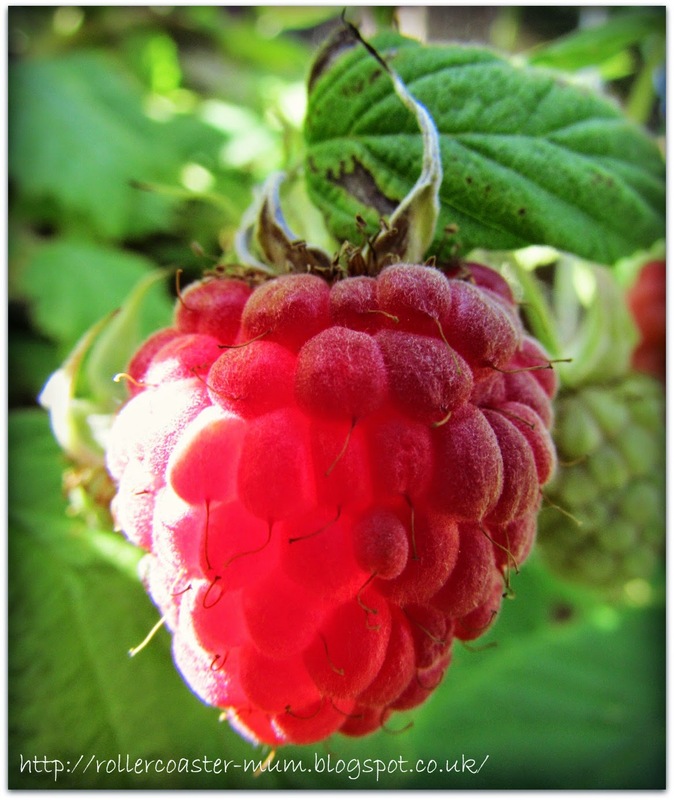 Our fruit harvest from our small soft fruit patch is in full swing with raspberries and strawberries all ripening at once - will be jam making soon! I loved the light on this raspberry. 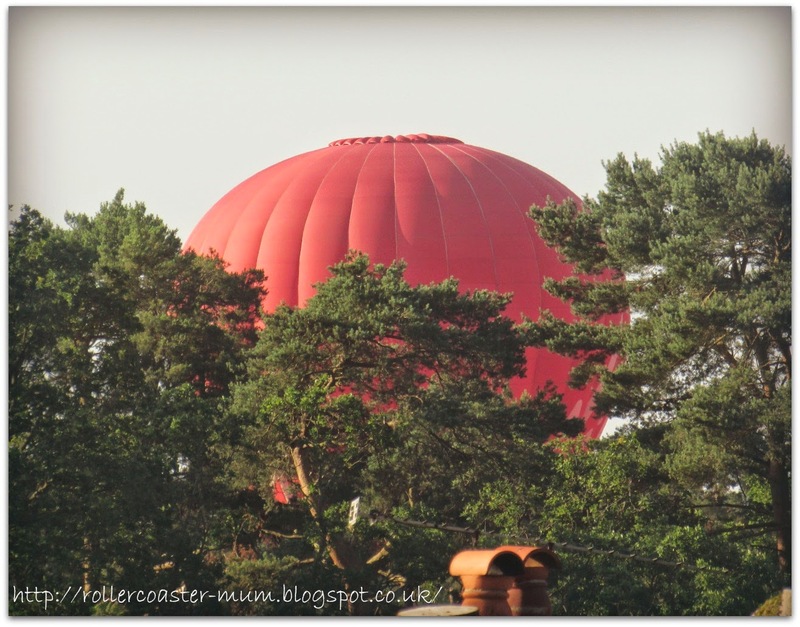 As the week went on the weather got better and better and one fine, sunny morning we woke to find a hot air balloon softly sinking through the trees behind the house. On one of my days off I was loving the view from and the sun on the scaffolding around our house - the view is way better than from inside and it made a perfect sundeck! On Friday Bigger Miss was off on a playdate so Little Miss and I went for a picnic and a bit of an explore after school. We found a perfect spot by a babbling stream which just had to be paddled in (it was icy cold though) and I read a chapter of Winnie the Pooh to her before we made our way home. Well done on first prize, every right to be proud. Wow, some fantastic photos this week! I love the one of the balloon and the raspberry too. I am absolutely in agreement with you about hanging up the blogging hat when the sun is shining - what a waste! Looks like you had a great picnic on Father's Day! That hot air balloon shot looks great too! Paddling, picking fruit, stories - reminds me of my childhood:) simple joyful pleasures. 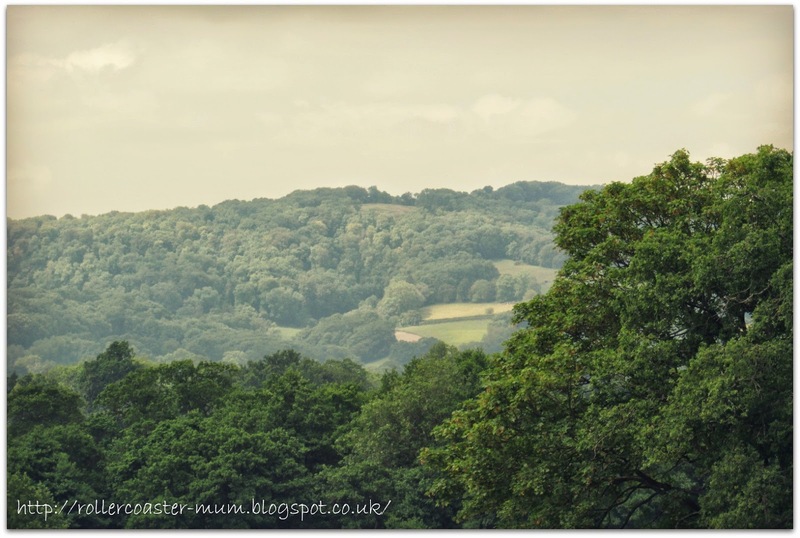 What beautiful photographs, everything looks so idyllic-a perfect British summer. Brilliant photos! The hot air balloon pic is fab!